The Warriors score six runs in the first inning and roll to an 8-3 victory over the Rangers. 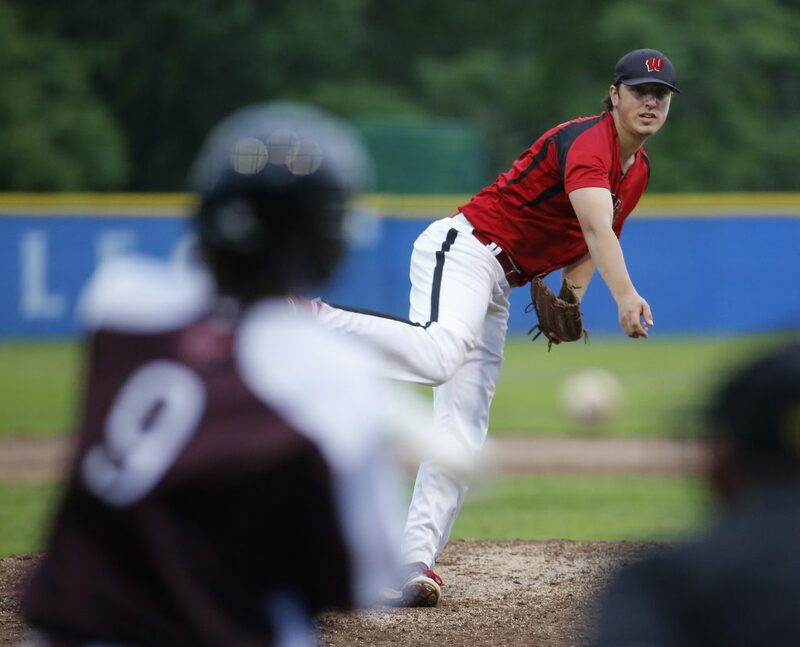 STANDISH — The Wells High baseball players didn’t need a history lesson. 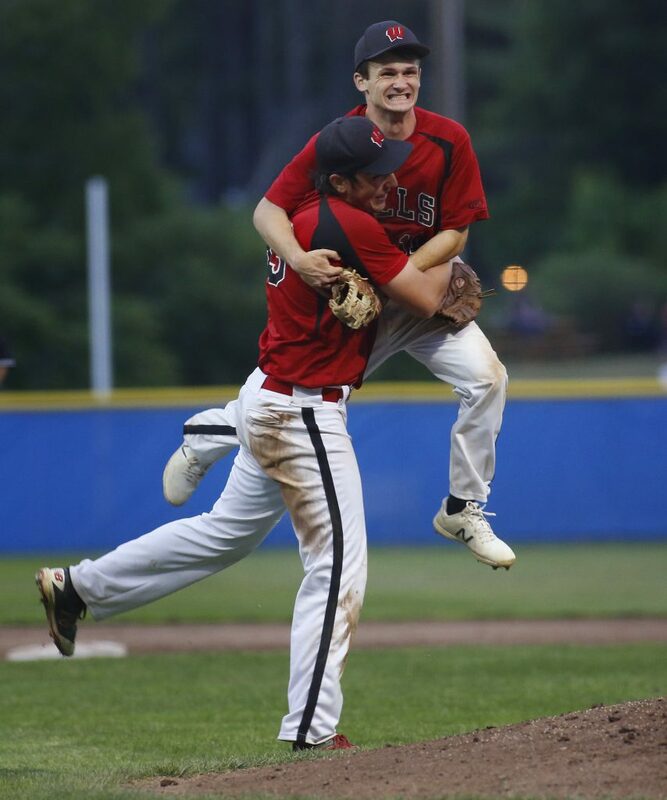 They knew exactly what they had accomplished Wednesday night at St. Joseph College’s Mahaney Diamond. 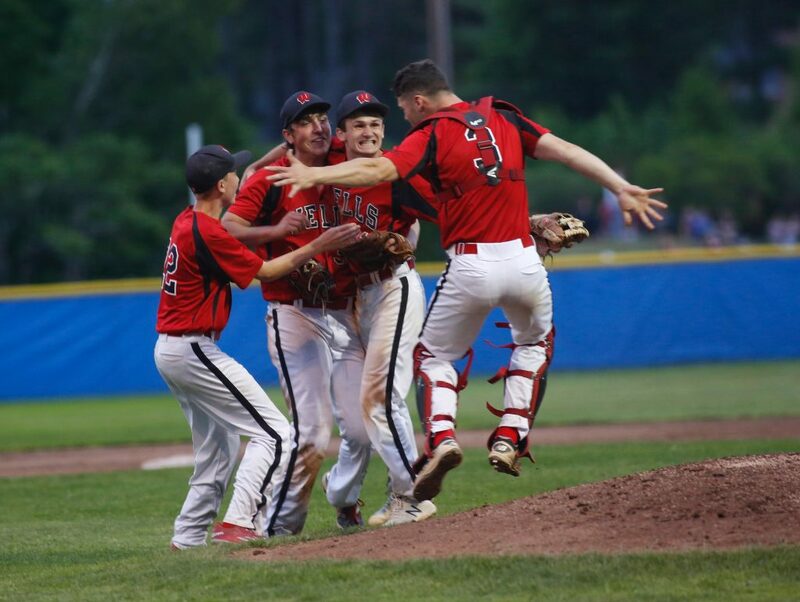 The top-seeded Warriors scored six times in the first inning and never looked back, defeating third-seeded Greely 8-3 to win the Class B South baseball championship and send Wells to its first state final since 1980, when it won the Class C title. 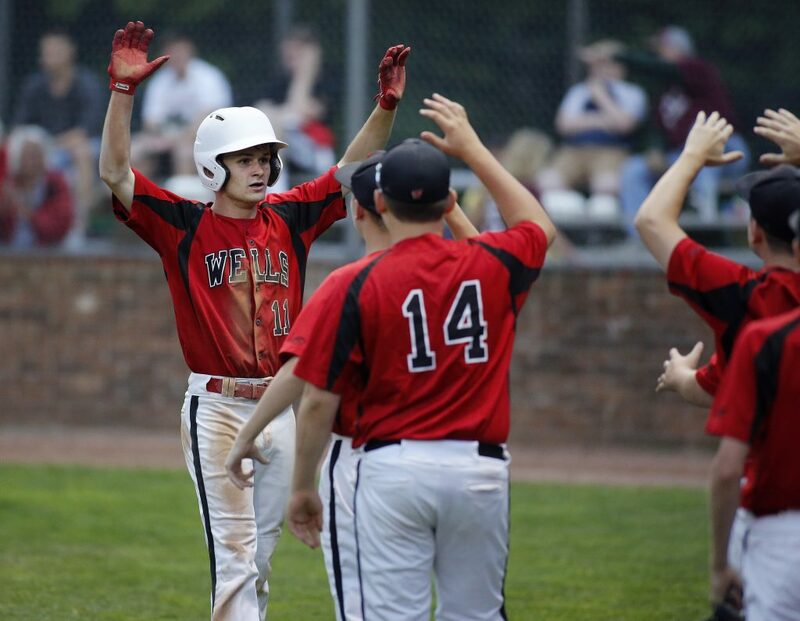 Wells (17-2) will play Brewer for the Class B state championship at 11 a.m. Saturday at Bangor’s Mansfield Stadium. 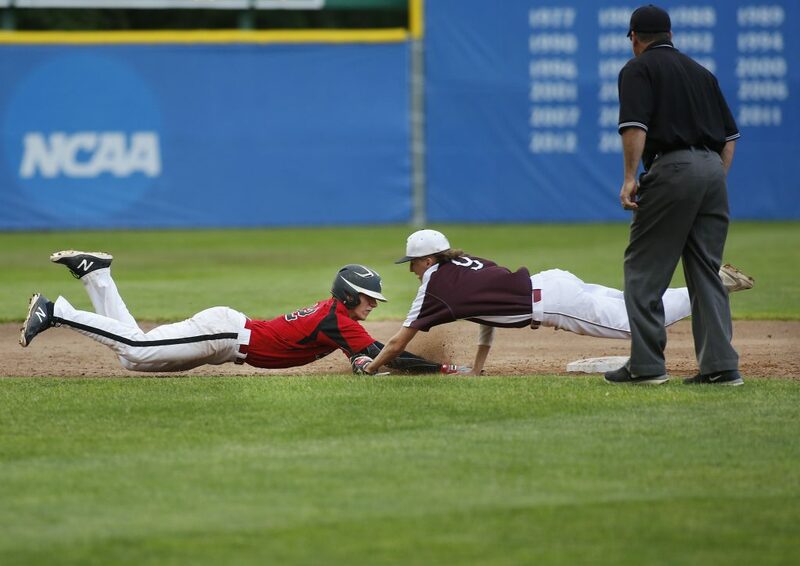 Greely, which split with Wells in the regular season, finished 12-7. And it showed Wednesday night. Cousins was the winning pitcher, allowing one earned run and eight hits while striking out three. He is 10-0 this year and 19-0 over the last two years. Wrigley was steady behind the plate, and Bell made back-to-back jaw-dropping plays to force runners at third base in the third inning. 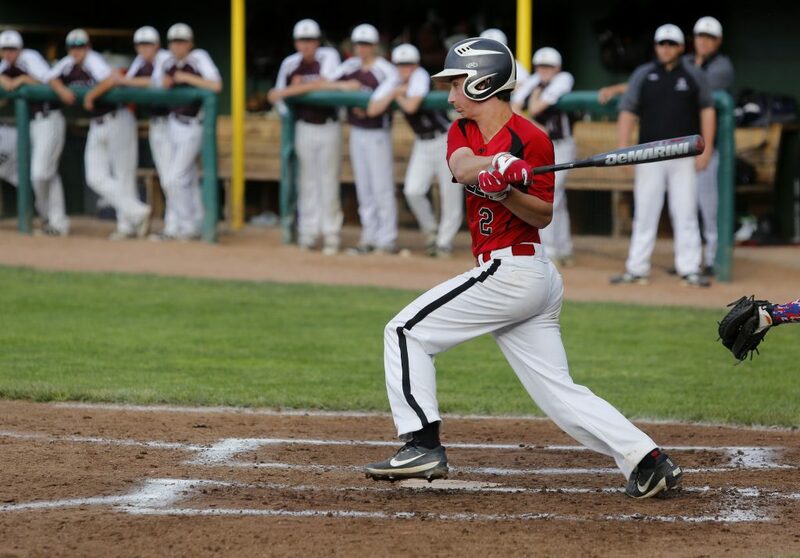 Andrews hit a two-run single to jump-start the first-inning rally, which included a two-run double by Matt Tufts. After Greely closed to within 6-3, Cousins hit an RBI triple to center in the sixth. 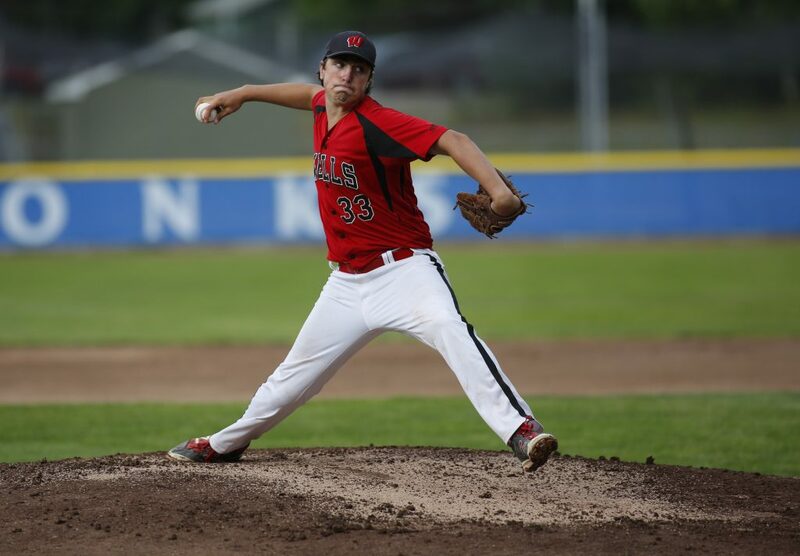 Wells has jumped out fast in all its playoff games, but giving Cousins six runs in the first inning was huge considering he’s only allowed five earned runs all year. Cousins began the outburst when he reached out on an 0-2 pitch from Will Neleski and poked it into right. Bridges followed with a long single to right, and Wrigley walked to load the bases. Andrews grounded a single to left to make it 2-0. Tyler Carpenter walked to reload the bases, then Tufts hit a two-run double to right. 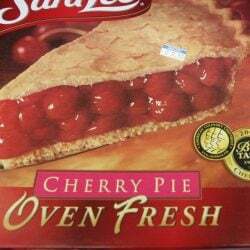 Carpenter scored on a wild pitch and Nate Chandler hit a sacrifice fly. 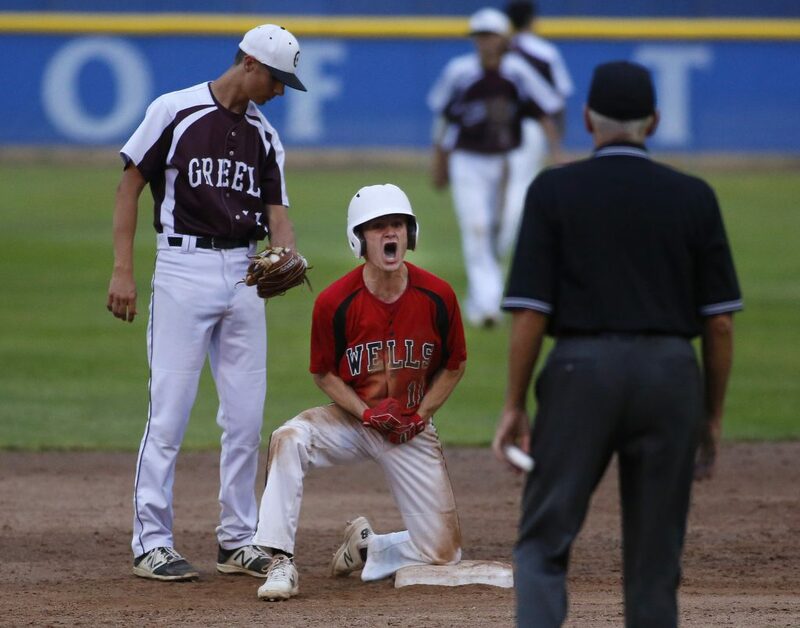 Greely slowly climbed back, getting unearned runs in the second and fourth innings, then an RBI single from Eben Kiesow in the fifth to make it 6-3. But Bell led off the bottom of the sixth with a double and scored on Cousins’ triple. A wild pitch made it 8-3. And now the Warriors are moving on, with thoughts of a bigger prize.